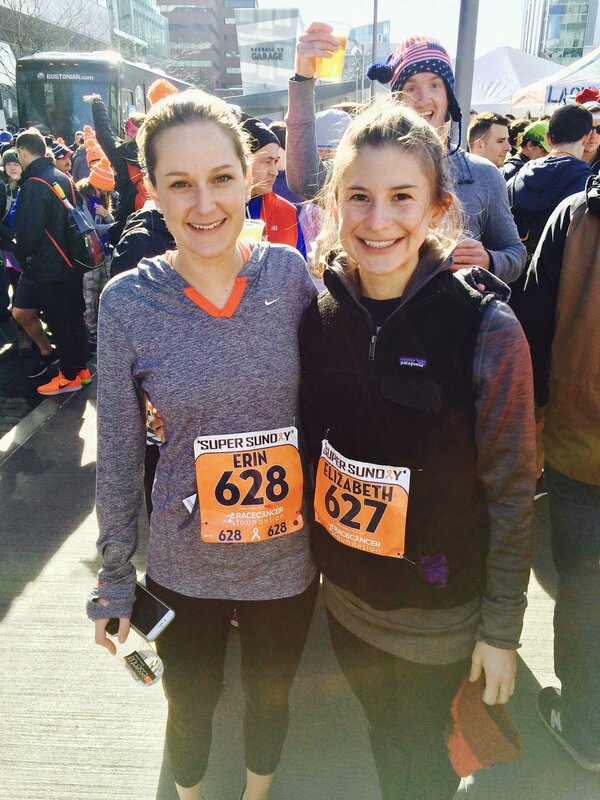 Laura & Erin met freshman year on the Union College Cross Country Team and were roommates from 2009 - 2013. Laura currently lives in Boston and works in Corporate Realestate Asset Management. Katie is the sister of the groom and is currently finishing her last year at Tufts Medical School in Boston. Liz & Erin were roommates in 2012 after both graduating from Union. Liz is currently studying to be a Nurse Practitioner at the MGH Institute of Health Professionals. 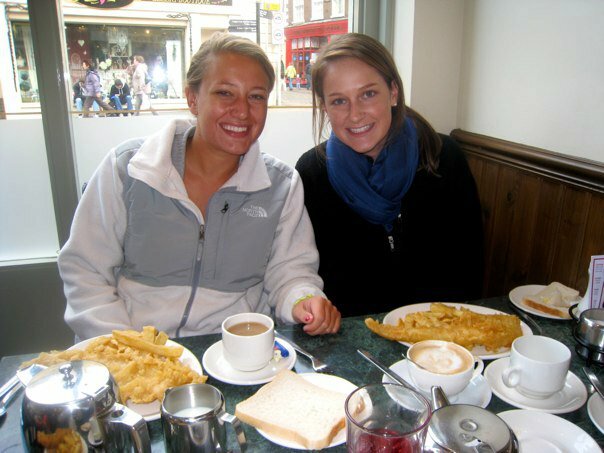 Darcy & Erin met at Union College and studied abroad together in York, England in 2010. Darcy currently lives in Boston and is a teacher in Boston Public Schools. Anne & Erin were housemates at Union College in 2011. Anne is a middle school art teacher and currently lives in New Jersey.